Bowling competitions 7 days a week, pool comps, dart comps and social bowling. 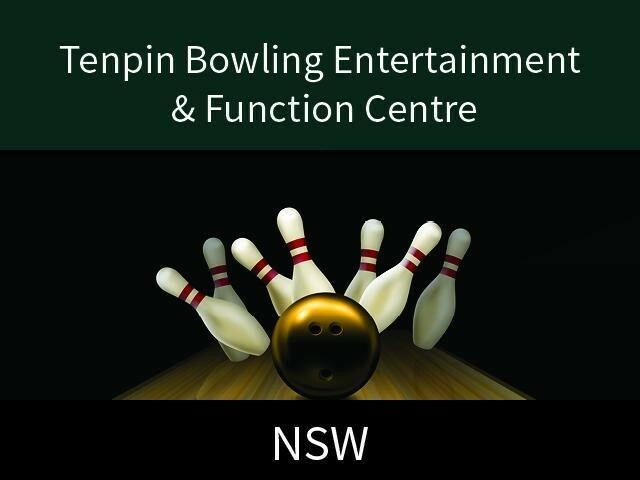 Tenpin bowling is an extremely popular activity for all ages and all abilities. For small and large groups, family, corporate, parties, schools and sporting groups. The current owners have been operating the centre for 28 years and 9 years ago moved into a new larger location increasing to 24 lanes with very modern and updated equipment. The move has been most successful and allowed for diversification within the centre. • Surrounded by corporate and commercial businesses, schools, residents and part of a retail complex. • The centre is the perfect venue to create an unforgettable experience for events or simply enjoying the variety of activities on offer. • Supported through an enormous database of members, numerous bowling leagues/comps and general patrons. • Current owners will negotiate and assist in a streamlined transition. This Amusements Business is one of 8 businesses for sale in Parramatta, New South Wales, and one of 24 Amusements Businesses in this region that a business for sale currently has on offer. This Amusements Business is for sale in Parramatta for the asking price of $1,250,000 and is new to the market.